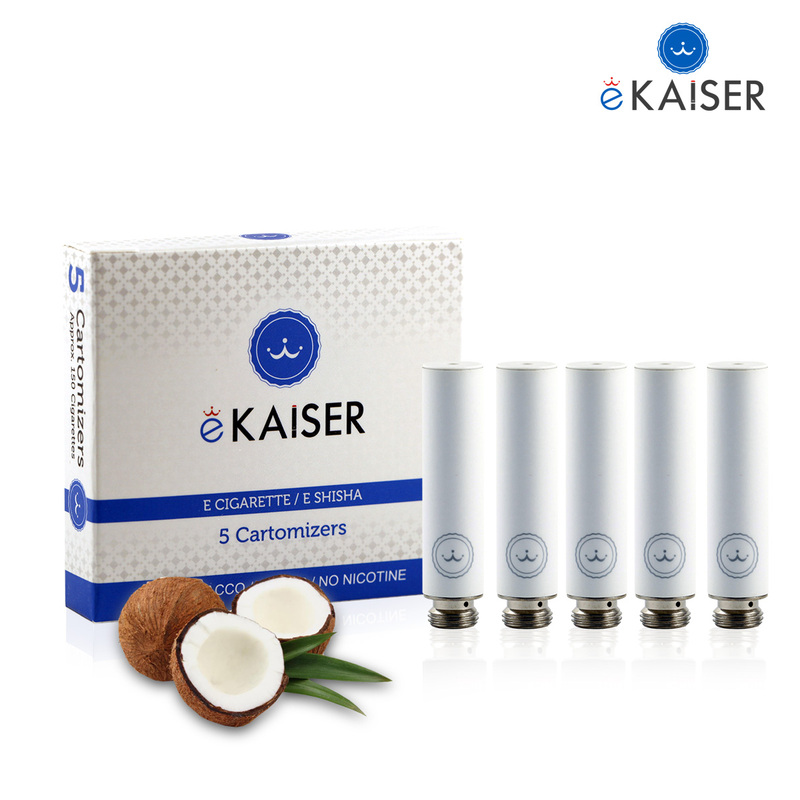 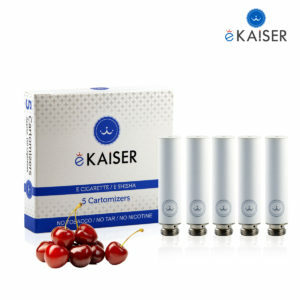 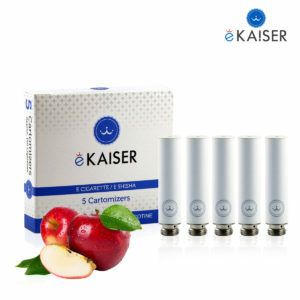 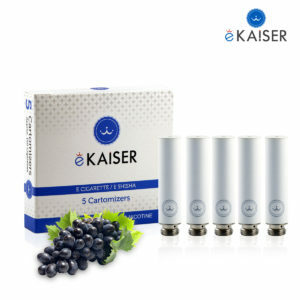 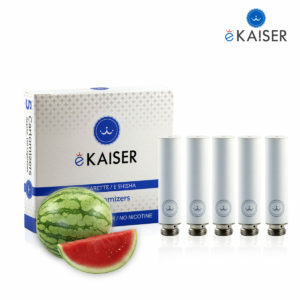 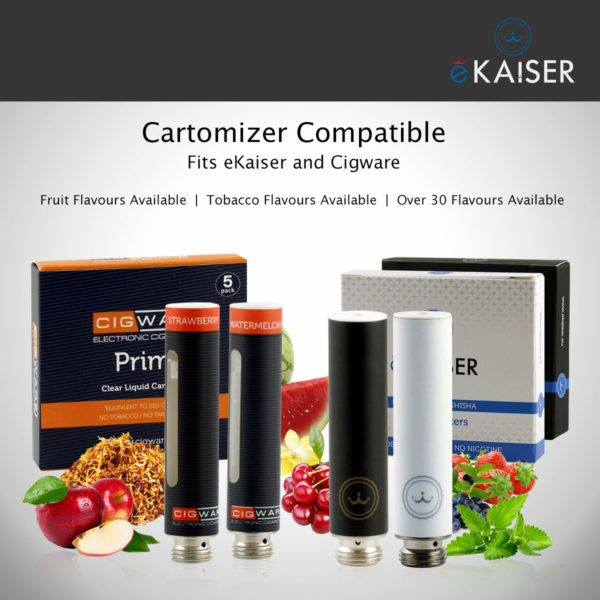 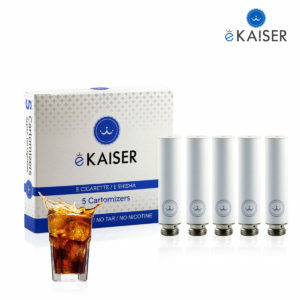 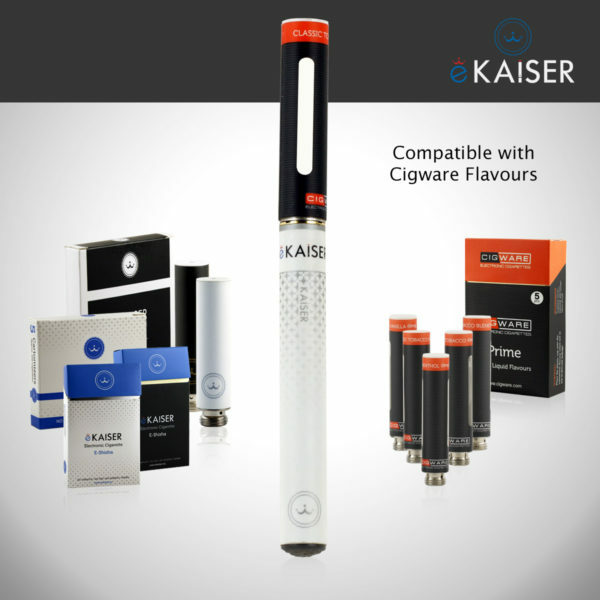 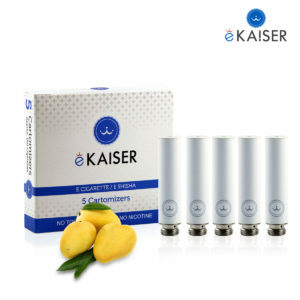 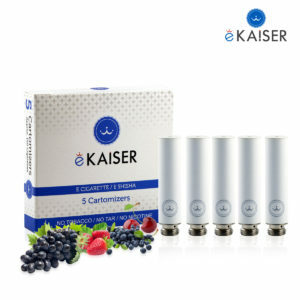 The eKaiser High Density Coconut 5 Pack Cartomizer flavour is compatible with the eKaiser e-cigarette battery. Each High Density Cartomizers last for approximately 300 puffs that’s almost equivalent to 2 packs of cigarettes. 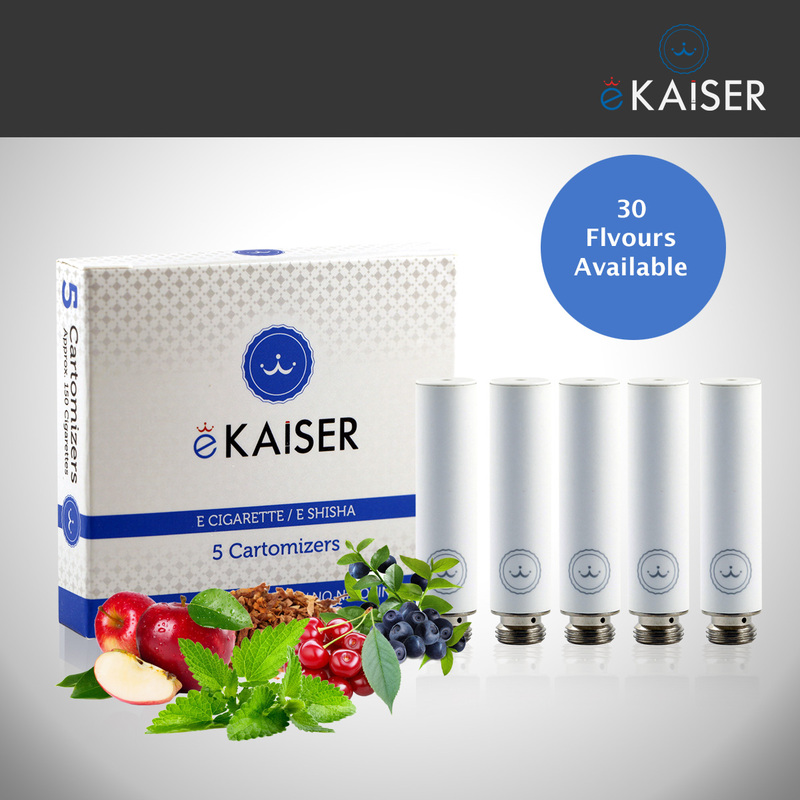 Very nice and flavorsome. 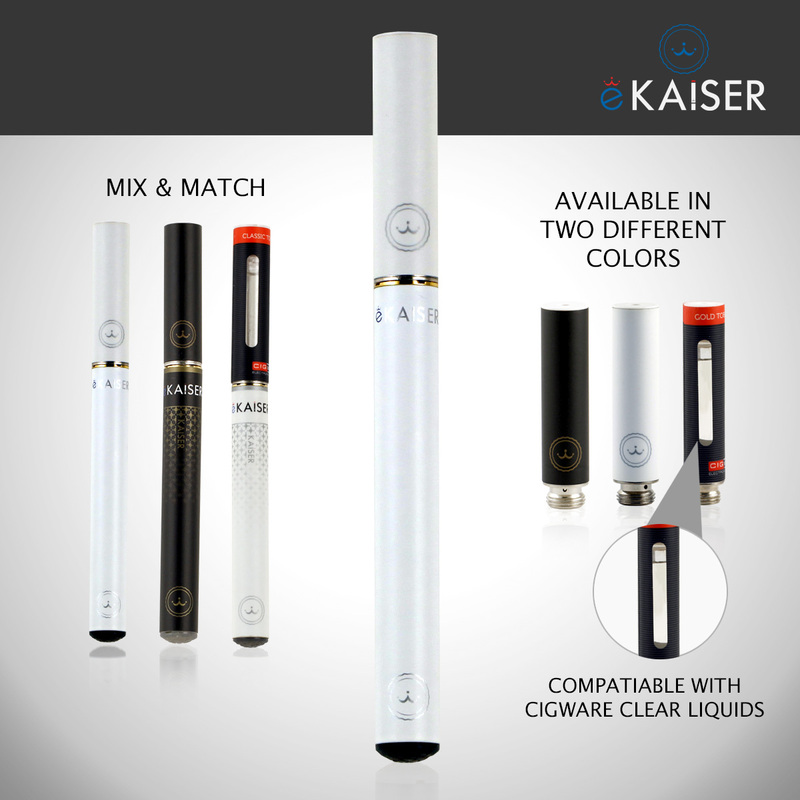 I moved from nicotine based vape oils to these, to try and kick the habit for good. Delicious flavor, it doesn’t taste artificial. 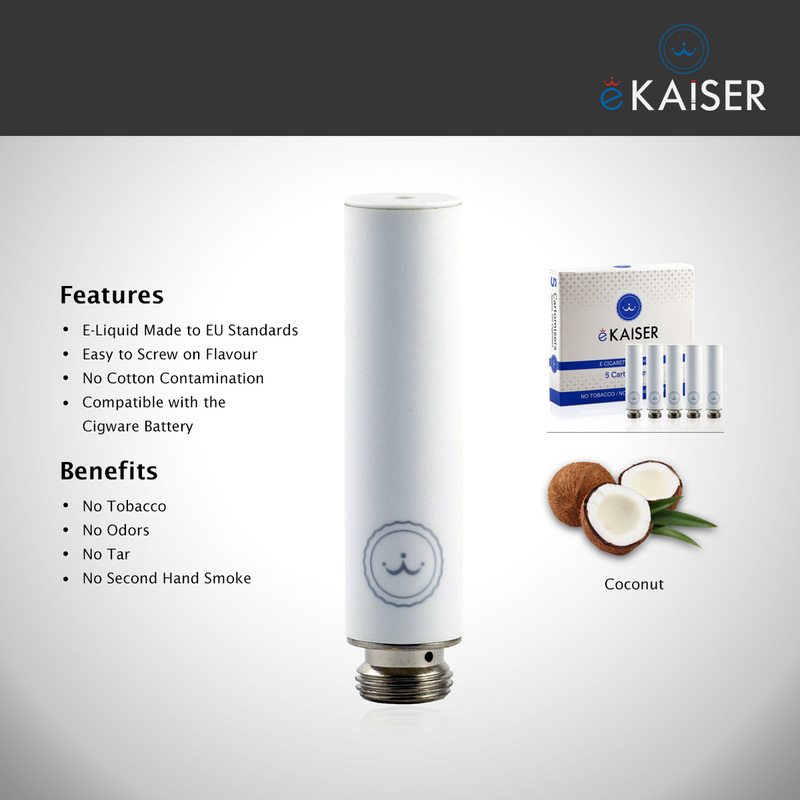 The bottle has a very good applicator, which makes re-filing very easy and not messy. 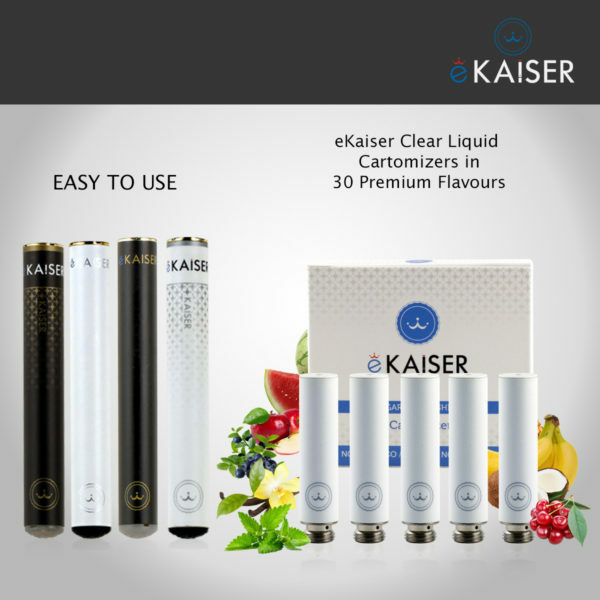 I would recommend and I am looking forward ordering other flavors in the future.